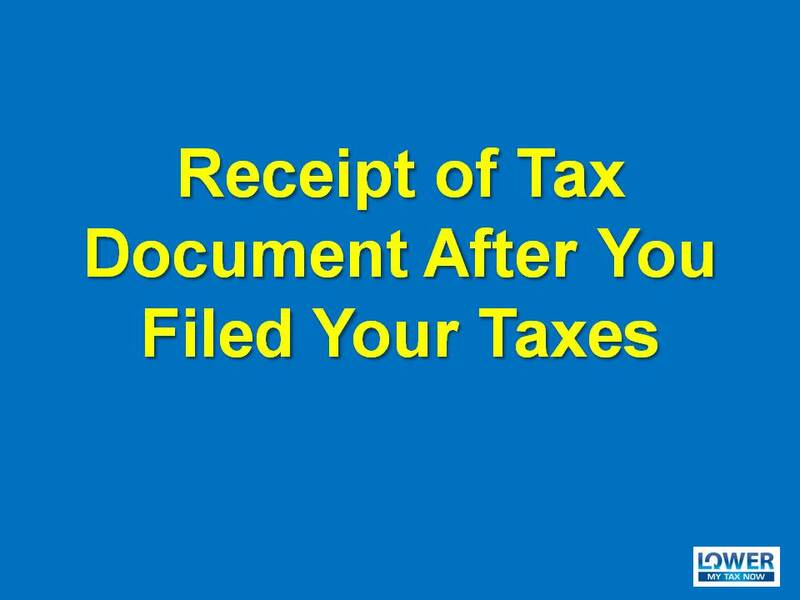 Have you ever filed your taxes and after you received your refund, you got an additional tax documents in the mail? 1. File an amended return – if you received an additional W-2s, 1099s or K-1s (a K-1 shows your income portion from either an S-corporation, partnership, LLC or trust), then you need to amend your returns to report the additional income. Ignoring and not reporting the forms might result in increased additional interest and penalties. 2. Ignore the forms – if you received a form that shows a minimal income (interest or dividend income or losses on K-1s, then I would recommend ignoring the forms. Since amending the return would result in tax preparation fees, you need to determine if it makes sense to amend your returns. There you have it! Now you know how to address it, if ever you receive a tax documents after filing your taxes.